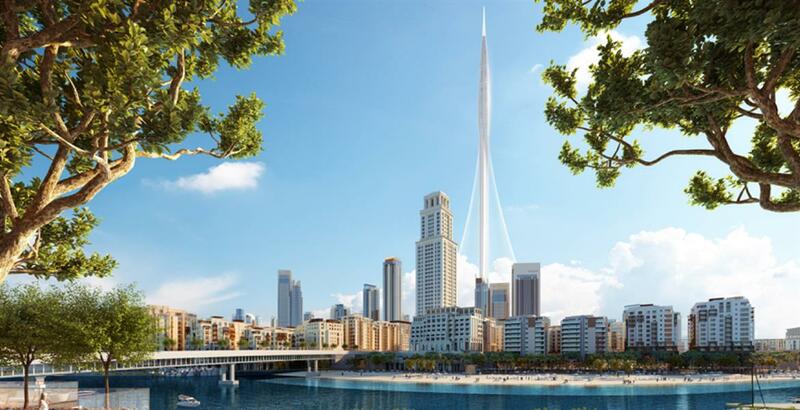 Emaar Properties introduces Palace Residences, a waterside development by Address Hotels + Resorts at Dubai Creek Harbour (DCH), featuring 1,2 3 & 4 bedroom apartments. 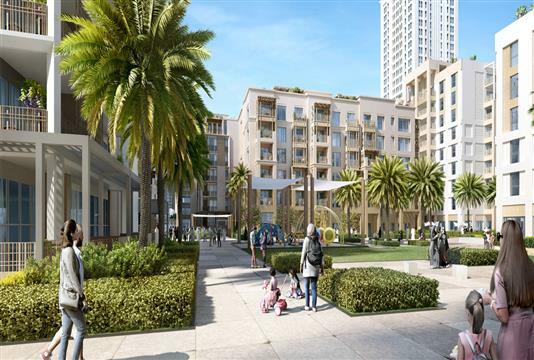 This development is in close vicinity to the Palace Hotels, thus offering the residents with an opportunity to experience the finest of dining and hospitality services. This new project in this opulent community tries to capture the imagination of future residents. 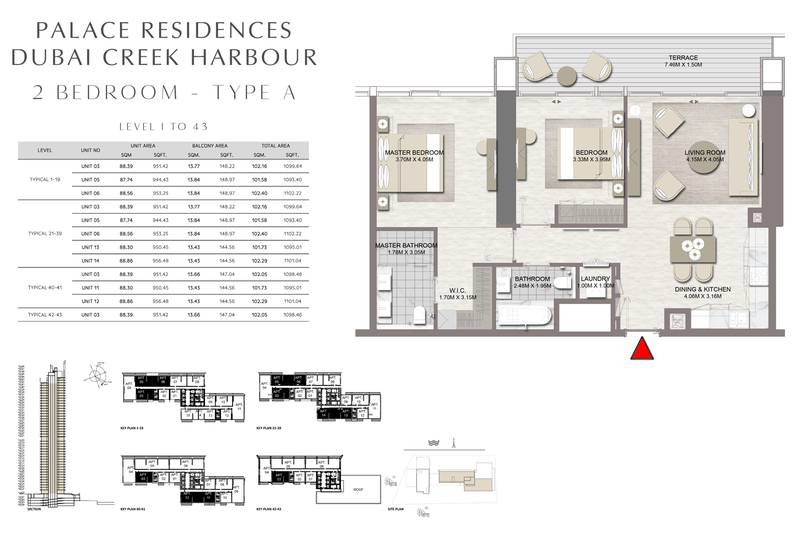 In fact, the two 44- storey towers overlooking the Creek Beach and Creek Canal can be termed as an architectural landmark. 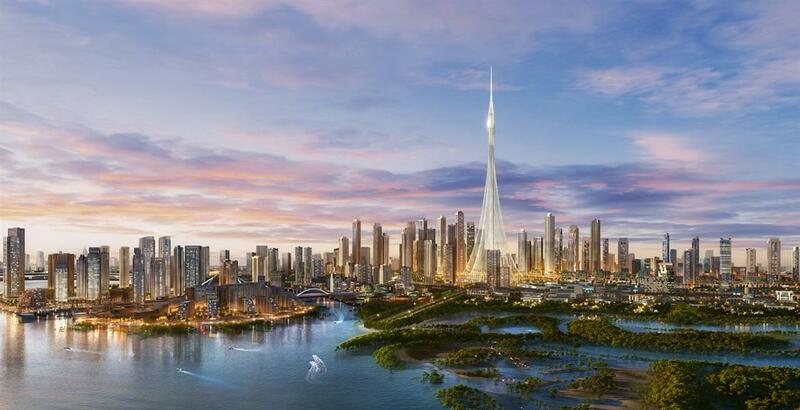 The project will offer impressive views of the waterway and 5-star hotel services on demand. 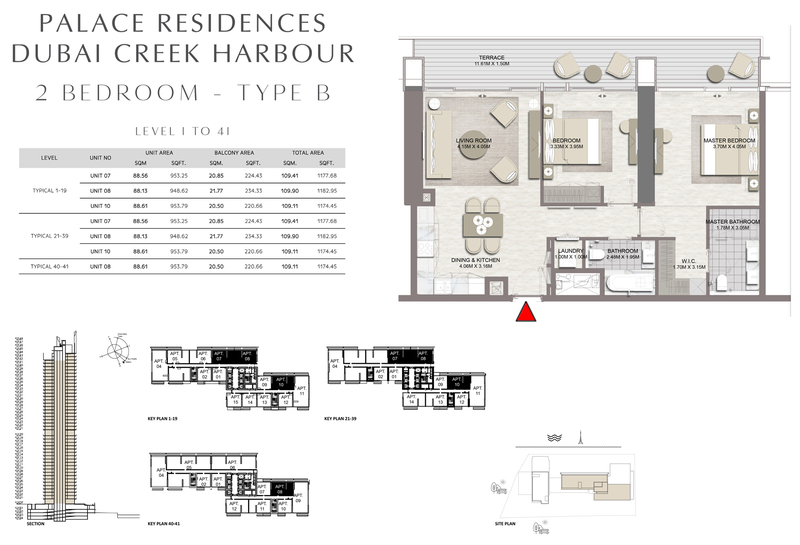 In short, this whole development appears to an investment-friendly opportunity with assured high ROI. For those looking to experience the best of a cosmopolitan lifestyle, the branded apartments indeed offer them a chance to explore a new form of lifestyle. It may seem incredible but this friendly development is bound to impress everyone. 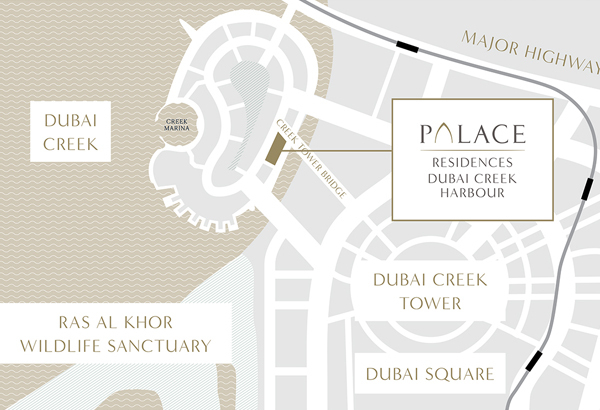 The features and amenities included in the Emaar Palace Residences by Address Hotels and Resorts are truly magnificent. Every facility being infused in this project are tuned to address the needs and preferences of the residents. 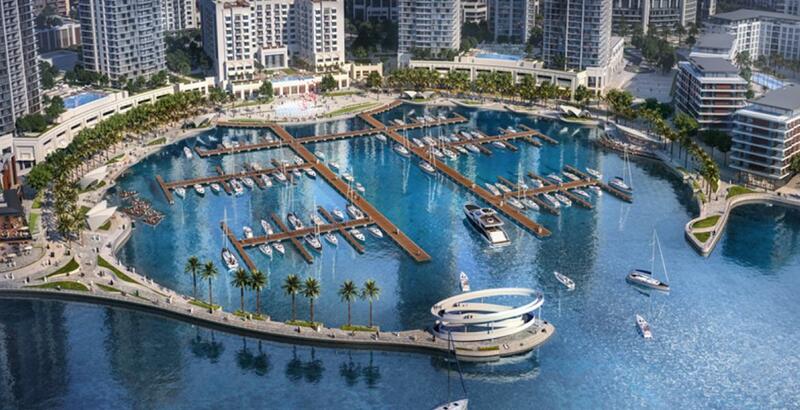 The payment plan for upcoming Emaar Palace Residences by Address Hotels at Dubai Creek Harbour is attractive. To start with only 60% to be paid during the phase of construction till completion and remaining 40% with 3 years’ post completion plan, it is bound to be appreciated by potential investors and first-time buyers. It is structured to be pocket-friendly and this will really draw the attention of everyone. 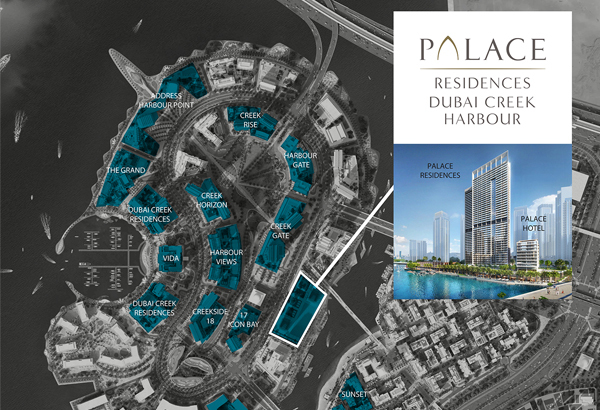 Strategically located within Dubai Creek Harbour, Palace Residences by Emaar Properties gets excellent connectivity options. 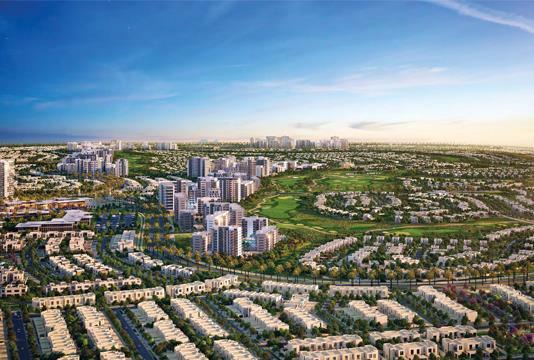 For the residents, it will be easy to access the major landmarks within the city from this development. 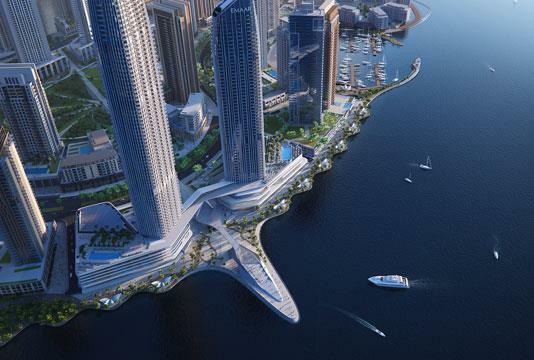 Helmed by Address Hotels and Resort, Palace Residences by Emaar Properties at Dubai Creek Harbour is a master- planned development. 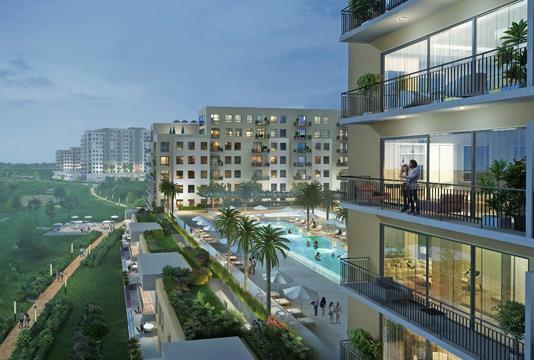 This friendly development is set to feature smart residences that are innovative and contemporary, at the same time. It changes the notion of luxury and comfort. 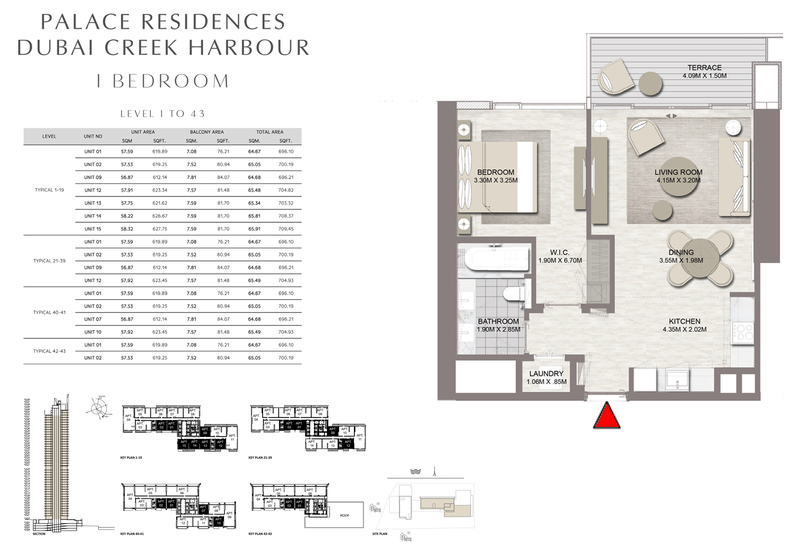 In fact, everything is neatly arranged for the greater convenience of the residents.